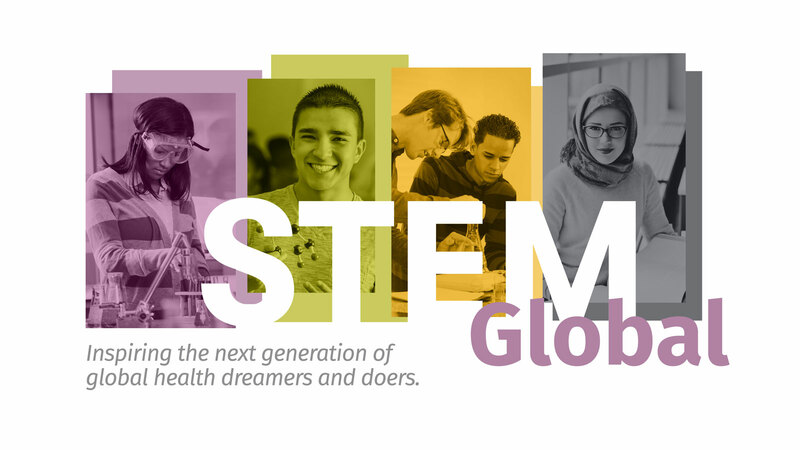 Join fellow middle and high school teachers for Washington Global Health Alliance’s STEM Global Educator Workshop. This interactive and engaging session is designed to give STEM educators free activities and curriculum resources to integrate global health into their classrooms. Audience: Middle and high school educators. Cost: $25 includes validated parking, light breakfast, lunch, snacks and wine & cheese reception. Registration: Register below to reserve your seat before Friday, April 19. This training is offered with the generous support of the Bill & Melinda Gates Foundation and our partners: Fred Hutchinson Cancer Research Center, Institute for Health Metrics and Evaluation, Pacific Science Center, and PATH. Explore other STEM Global resources for teachers and students on our website. Contact Tina Vlasaty, tvlasaty@wghalliance.org with questions.